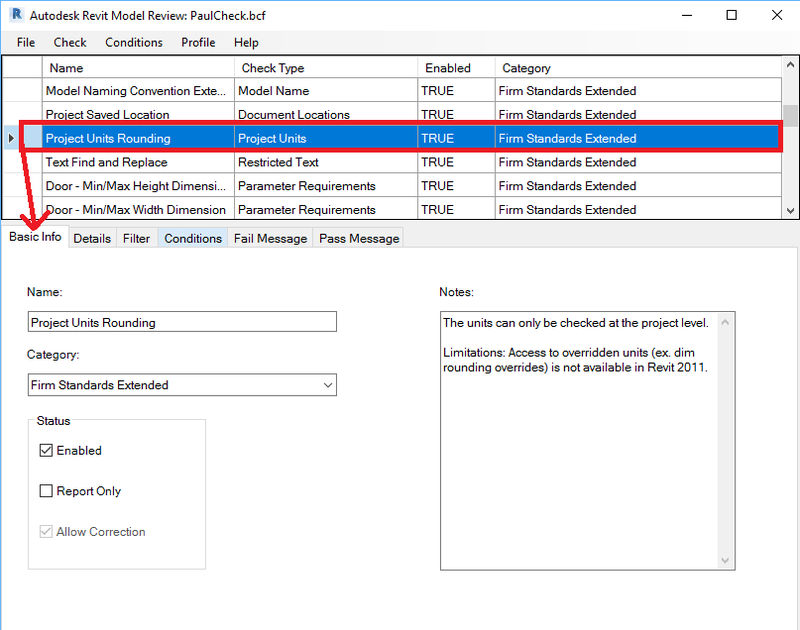 Automate the checking (Reviewing) of models against standards. One does not even need to check only one model, but one is allowed to check many at a time. 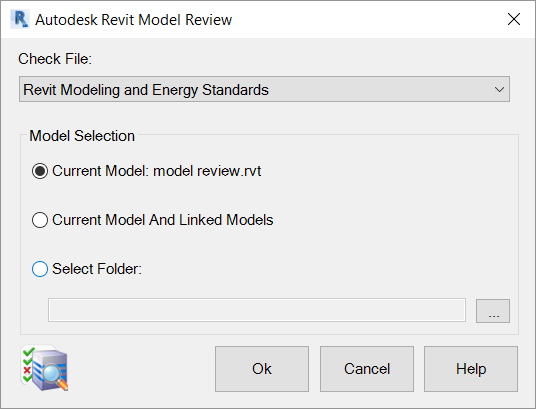 This opens up the Revit Autodesk Model Review dialog. 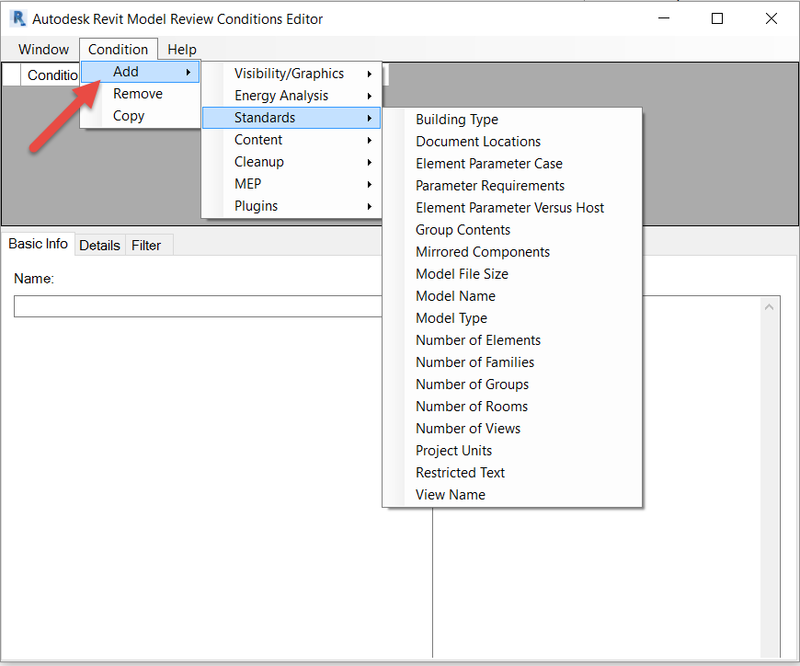 Open an existing Model Review Check File (.bcf) or create a new one and save it in the appropriate location. Otherwise a predefined check file may be used as a “template”. Checks may be added, removed, copied or imported. 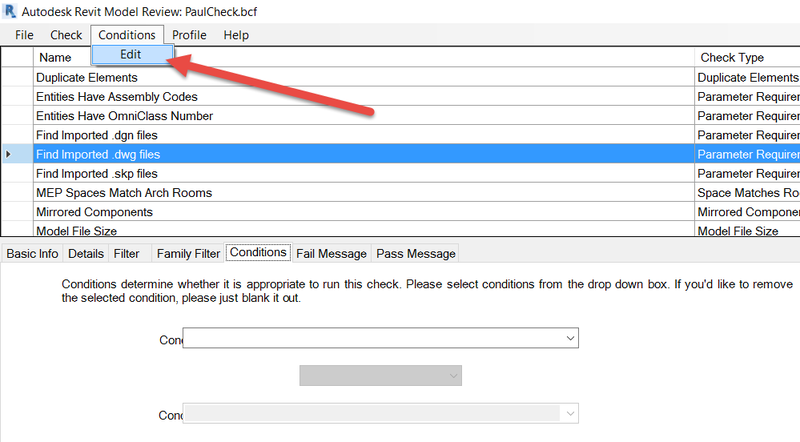 The checks have many properties and settings that may be accessed through the tabs on the dialog. The name of the check, its category and status can be set here. In addition add some notes to explain the functionality of a check. 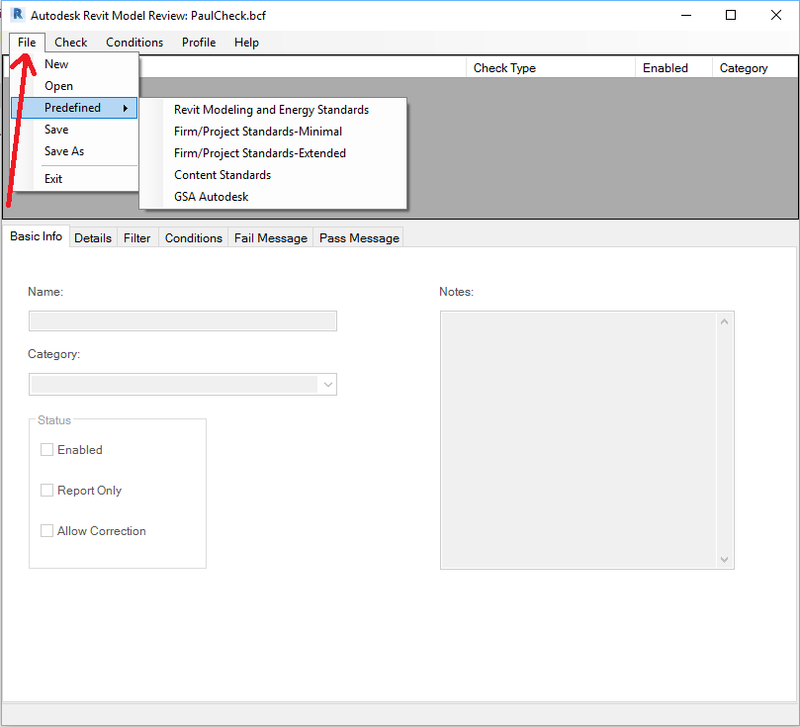 Each Check Type has their own details controls. The easiest way to define a check is to “Pick & Choose” an element for which to assign logical a check. Set the details / properties accordingly. 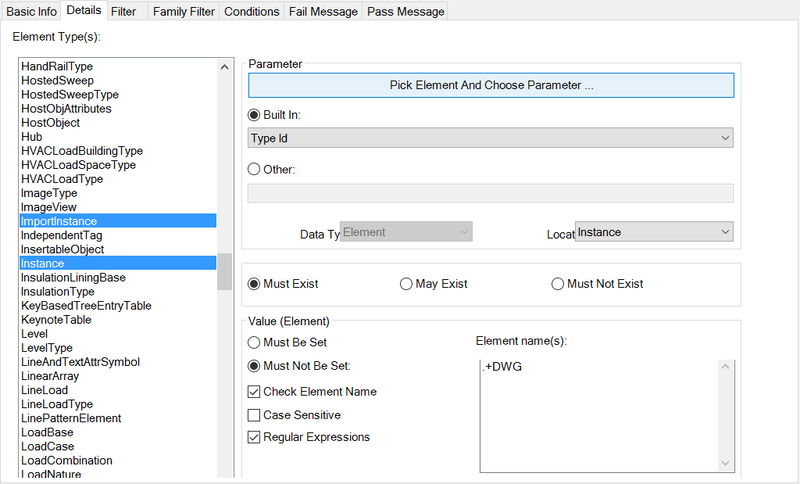 Apply a filter to selectively check elements by property. 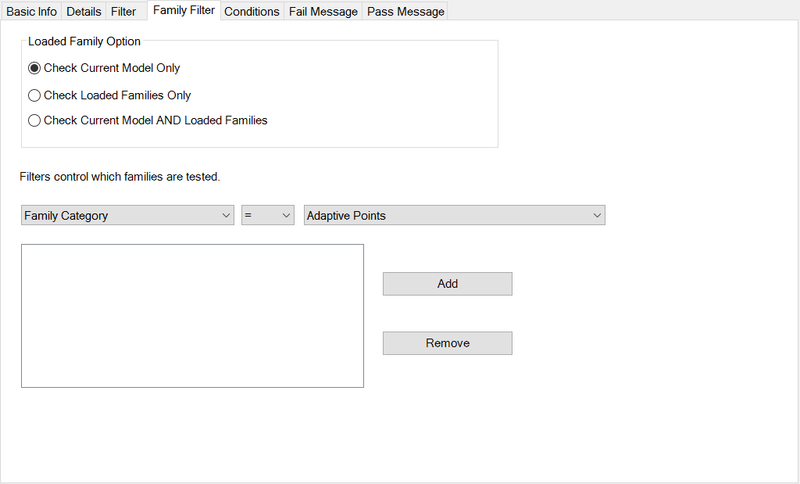 Apply checks to selected families only, and choose whether to check a combination of the current model and loaded families. Conditions are constraints that would indicate when a check must be performed. To set up a condition, Click on the Conditions tab in the main menu and choose to Edit. Add a condition and set the details and filter as required. This is the string that gets displayed when the check fails. This is the string that gets displayed when the check succeeds. You may also contact us at Micrographics to help you set up checks for your particular requirements.